Fall is coming, the leaves are turning into different beautiful colors. 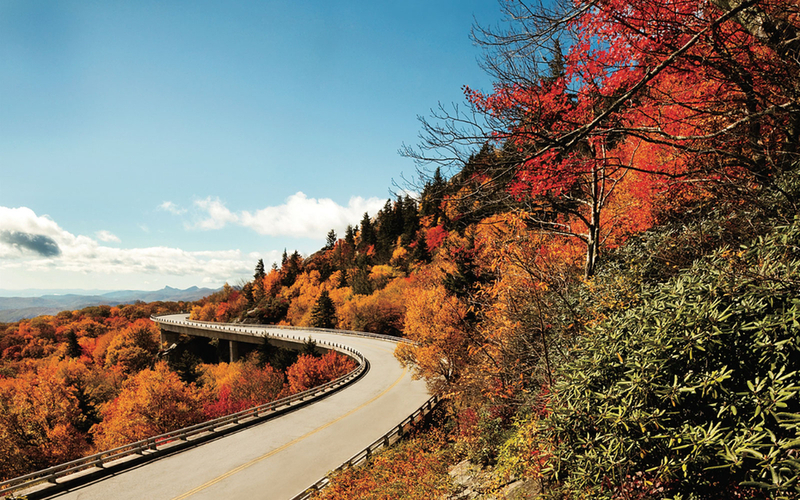 There are a lot of beautiful places to drive around the U.S.. 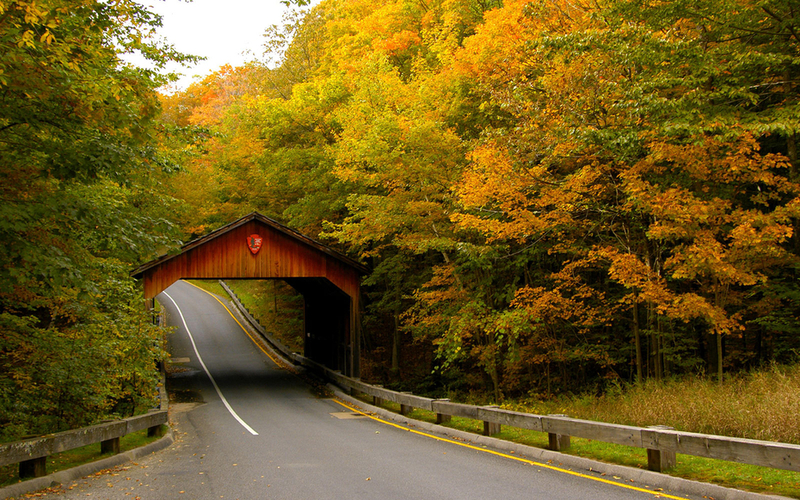 Check out the list of some beautiful fall scenic drives.